The Supreme Court of Ukraine declared illegal refusal to register the Ukrainian National Bar Association (UNBA) trademark. Thus, the Ukrainian Patent Office (Ukrpatent) is obliged to register the UNBA TM in its design. The dispute arose due to the fact that the UNBA TM contained elements of the Ukrainian coat of arms. According to the legislation, legal protection cannot receive signs that depict or imitate state emblems, flags and other Ukrainian state symbols (emblems). Such signs are allowed to be included in the mark as elements that are not protected if there is consent from the relevant competent authority or their owners. 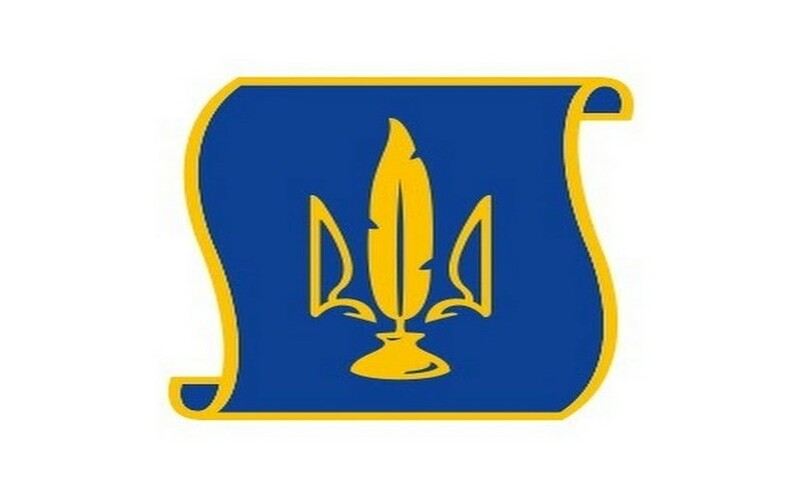 The Supreme Court took a decision in favor of UNBA, as there is currently no established procedure for using the state emblem of Ukraine, a temporary order is not adopted and no authority has been created that must give consent to the use of symbols that represent or imitate the state emblem. Thus, the increate state body cannot serve as a basis for infringement of the claimant’s intellectual property rights.